McKeoghs Hardware Store in Killaloe has installed VeeLite SoftBays. 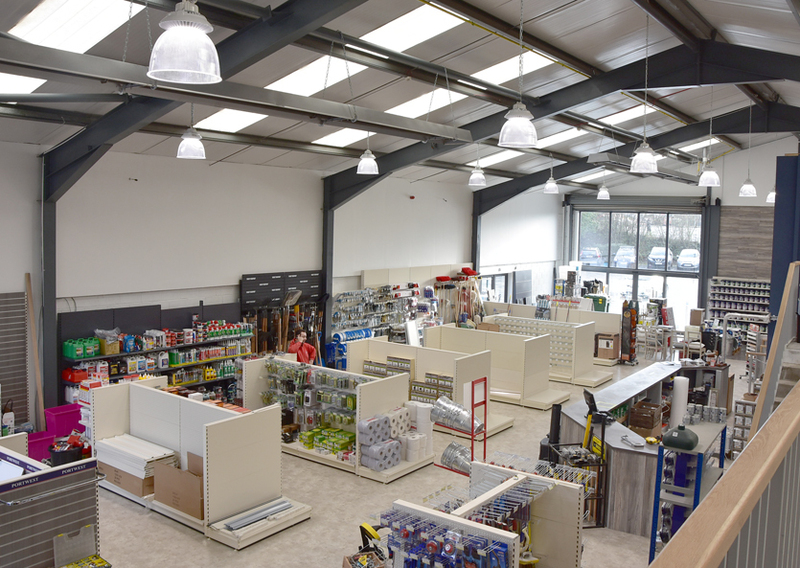 The Installation has received positive feedback from Customers in the Store who have commented on both the good lighting and the attractive decorative appearance of these lights. 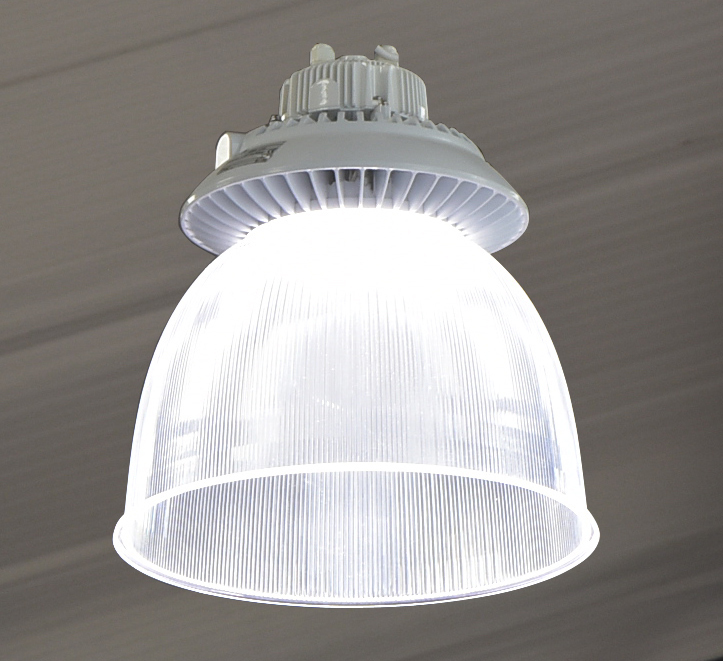 The SoftBay Decorative HighBays supplied have a prismatic diffuser which spreads the light and reduces glare. Ideal for Retail environments where the decorative Pendant is an advantage, the fitting is equally suitable for general application as it is very functional, very efficient and competitively priced. Wattages of 100w, 150w and 200w are offered. The Prismatic Diffuser also provides some uplight which eliminates the problem of dark ceilings and helps give the room a bigger and brighter appearance.